So it begins. If your business pays taxes on a quarterly basis, the first 2019 estimated quarterly tax payment is due today. If you’re a sole proprietor filing Schedule C on your personal tax returns, the April 15, 2019 deadline applies to you too. April 15 is also the deadline to file for an extension to file your individual tax return. 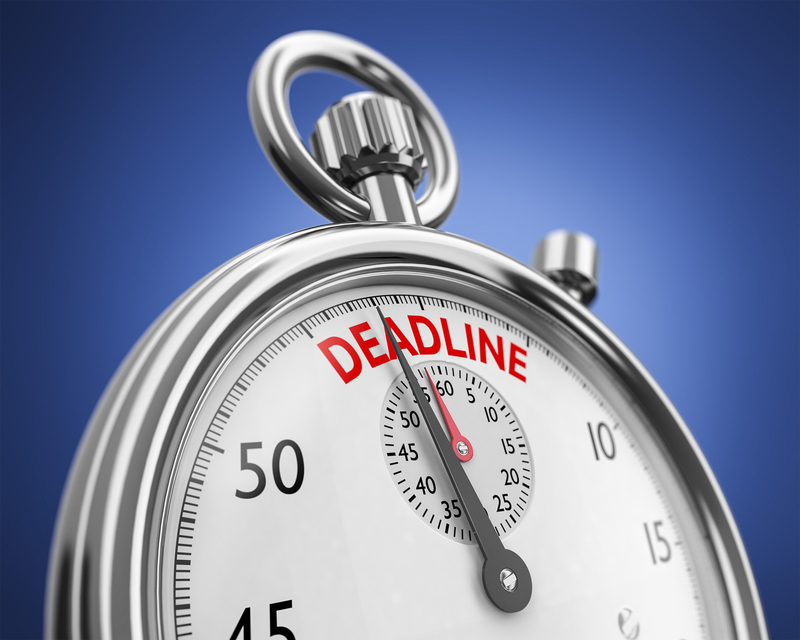 April 15 is also the deadline to file for an extension to file your corporate tax return.